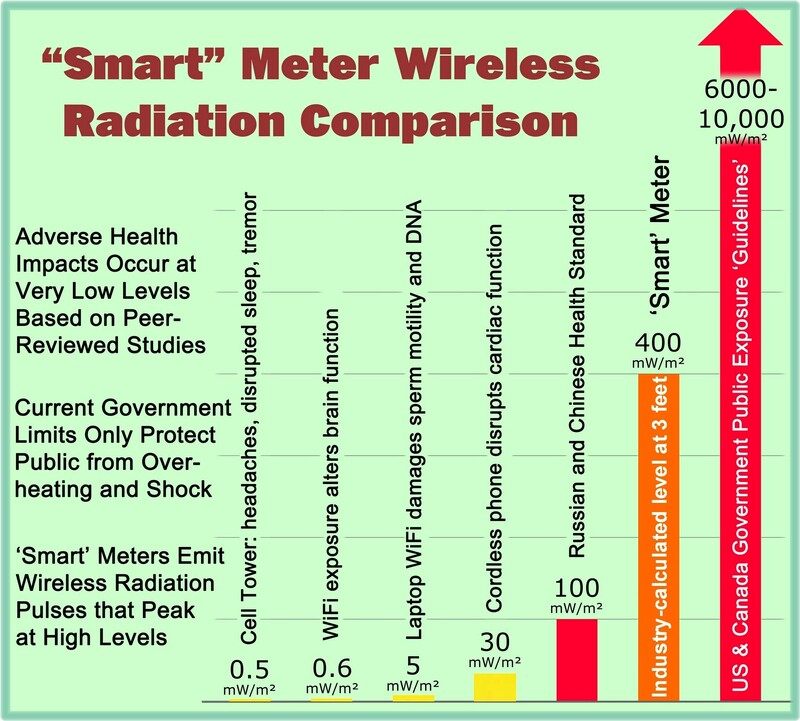 In actuality, smart meters represent, at best, a “novelty” to the consumer and as reported by one recent study, “the interest in the meters wore off after a time” . In addition, we have shown at this website that the vast majority of consumers will suffer a financial “net loss” with smart meters . 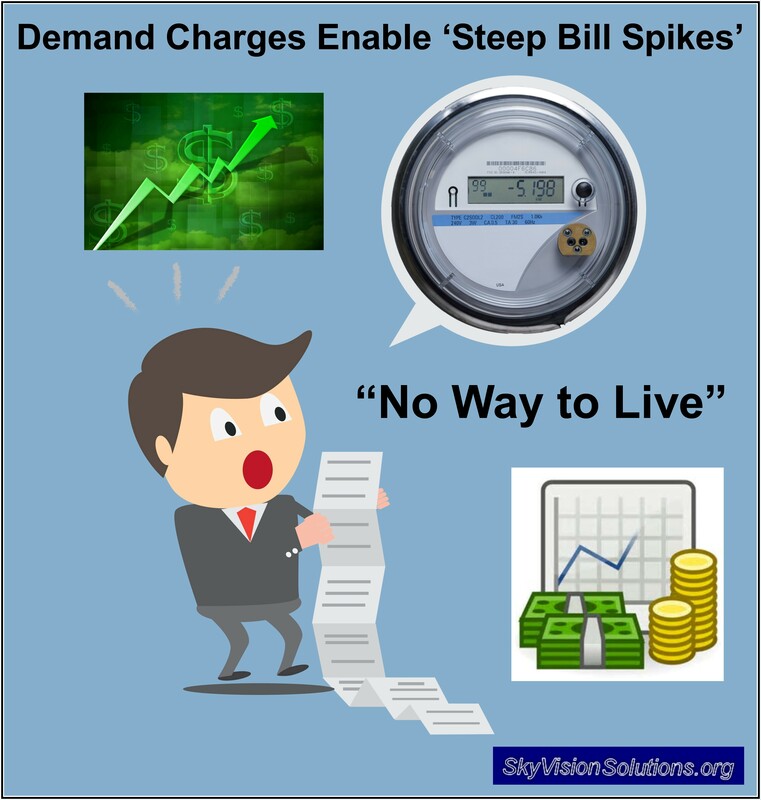 I agree with former FERC chairman Jon Wellinghoff that demand charges are “outrageous.” In addition, however, smart meters themselves are outrageous as they pose numerous unacceptable threats and risks to the consumer . This entry was posted in Smart Grid, Smart Meters, and RF Emissions and tagged ComEd, Costs, Smart Meters. Bookmark the permalink. This seems to be the wave of big business across our country. 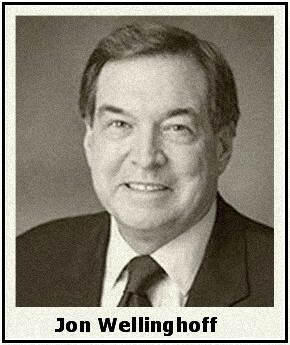 First they becpme deregulated- next lobby and contribute fincially to our elected public offials and judges campaigns to vote in favor of them instead of the customers/consumer- then mootly increase fees- bully consumers to buy there goods in hopes of a cheaper bill- and finally charge the consumer again because they had to do their job. What a mockery? This is the case with BGE, Water utilities, cable, phone etc.. They are trying to do it with public tv. How does one correct a spurious demand reading? jot them an email? refuse to pay? Demand charges sound like something out of a Franz Kafka novel. So if little Billie uses the TV while Mom cooks dinner and the AC unit comes on when the garage door opener is operating your DEMAND charge will spike and you could pay a penalty rate fee for the entire month. Such a deal for the utilities!